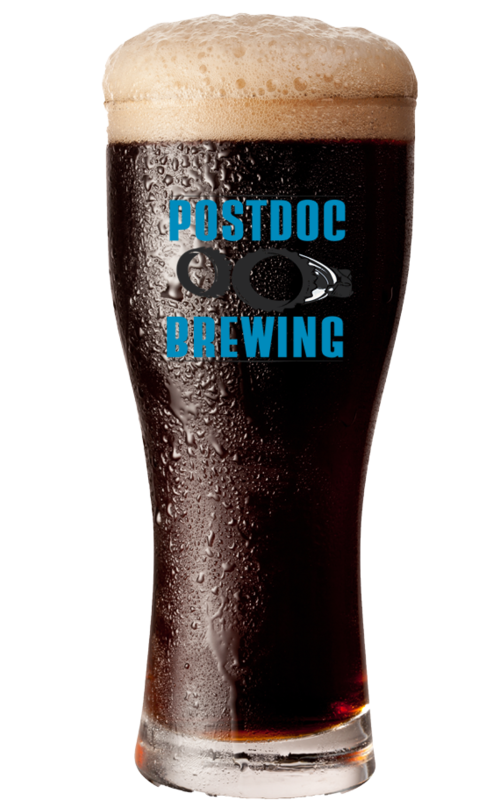 For this customer favorite, we start with our Postdoc Porter, which is a robust porter with a heavy punch of roast. We then augment the base beer with a cold press of delicious Espresso Blend from our neighbors at Caffè Lusso. You’ll never think of coffee the same again.